Lots of good stuff coming up. Get your calendars out. Make your summer plans. 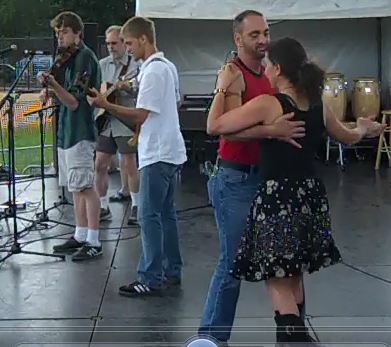 Sample these tunes recorded live from the grounds at the Chicago Folk & Roots Festival in 2010, when Dorian Gehring & the Cajun Vagabonds took first place in the 8th Midwest Fiddle Championship Band Division. Or come to both meetings, plus all Fiddle Club events for the next 12 months with a yearly subscription of $60. All tickets are $10 and can be purchased in advance by clicking here. Opening round and registration information to be announced soon. Fresh out of college, Dorian is always ready with his fiddle. 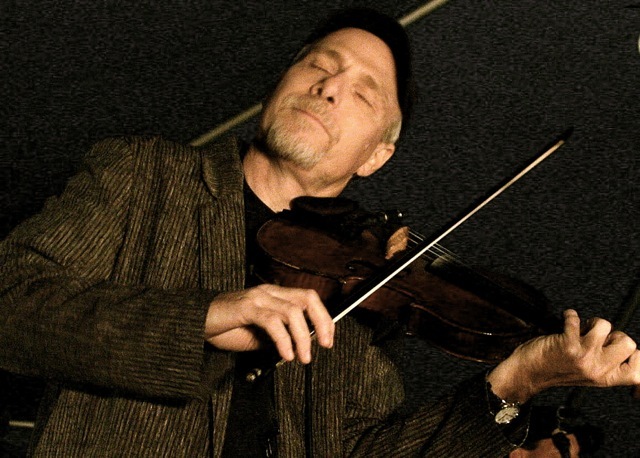 He won top prize in the 2010 Midwest Fiddle Championship with his band, the Cajun Vagabonds. Dorian plans to discuss different Cajun styles and talk about the modern Cajun scene. 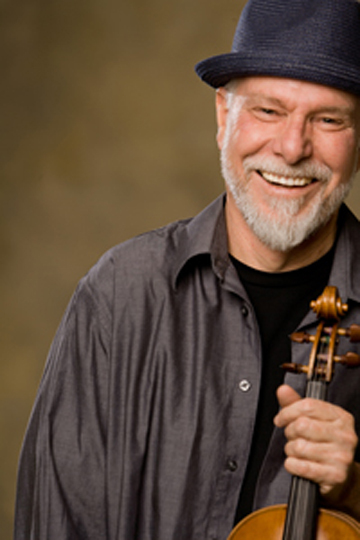 He would also like to help Fiddle Clubbers learn how to play second or chording fiddle. 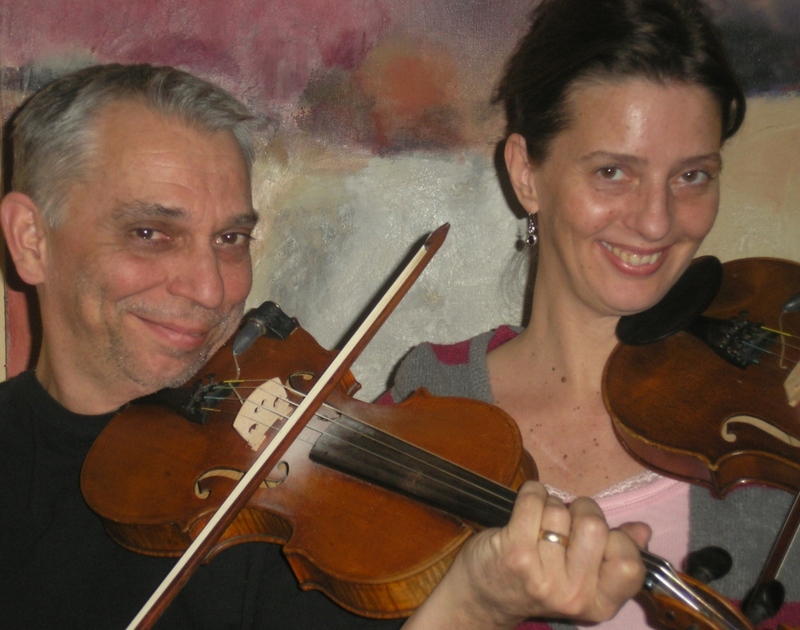 $15 dues for this workshop, click here, or choose the year-long subscription option ($60 for 12 months of Fiddle Club). 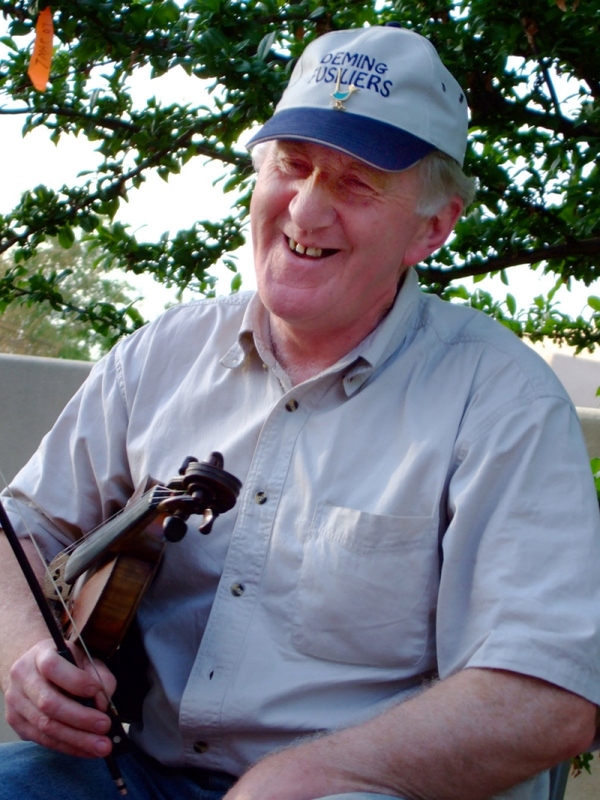 For an interesting story on what can draw a person into a lifelong love affair with traditional music, you should read the bio on David Greely’s website. If you want to dance a two-step or waltz, you should pick up a Steve Riley & the Mamou Playboys CD (their latest, Grand Isle, was a Grammy nominee). David and Steve, co-founded the band 23 years ago; David left for a solo and acoustic career after their storied Mardi Gras gig in Mamou, Louisiana last year. (I first met David during Mardi Gras in Mamou 17 years ago.) To be inspired to reach for new levels melodic magic and heavenly harmonies, listen to the two cuts below (from his solo CD, Sud du Sud. 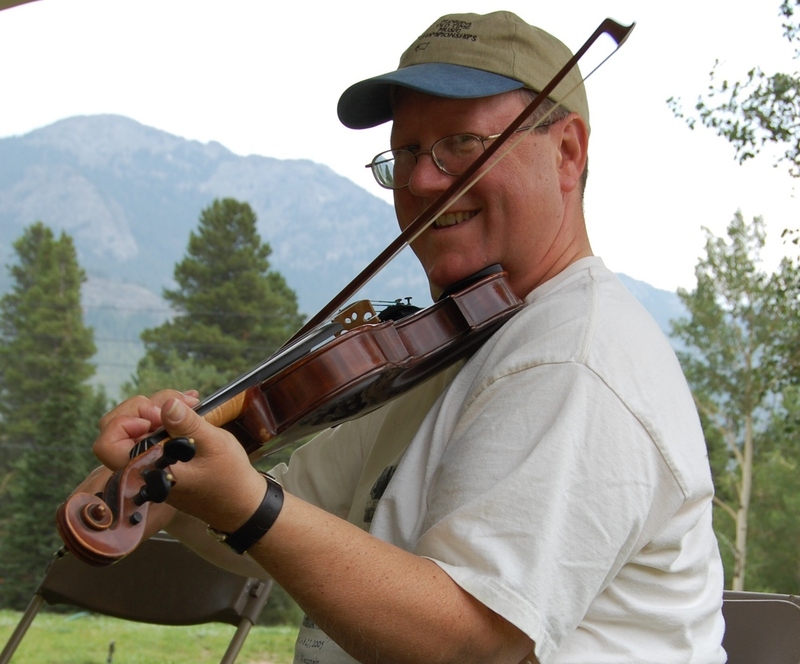 For further interest and inspiration, come to David’s demo workshop for fiddlers and other musicians at the Fiddle Club of the World this Friday. Admission for this meeting is $15, click here to register. 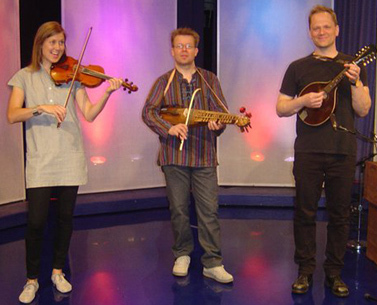 To save some money of the next 12 months, join Fiddle Club of the World with $60 yearly dues. Plus you get your own very cool Fiddle Club card. To learn a couple of tunes to play with David on Friday, click here. Note on the recordings: Following customary practice, the tunes are played on two fiddles tuned a full step lower (F-C-G-D). One fiddle plays the melody, and the second fiddle plays chords with some harmony and counterpoint. The slow versions are played on a single fiddle in standard tuning (G-D-A-E), to make it easier to learn the tunes without having to retune. For the jam session with the Whedbees, we’ll all tune down a step. A tune recorded by Nathan Abshire, played in the style of the Balfa Brothers. From Dennis McGee (1893-1989), who recorded in the 1920s and ’30s with Sady Courville and Ernest Fruge on second fiddle, and with Creole accordionist, Amédé Ardoin. He recorded again in the 1970s with Sady Courville. Will & Holly Whedbee are the featured guests for the Fiddle Club of the World’s meeting on Saturday, May 10 at the Leadway Bar & Gallery.